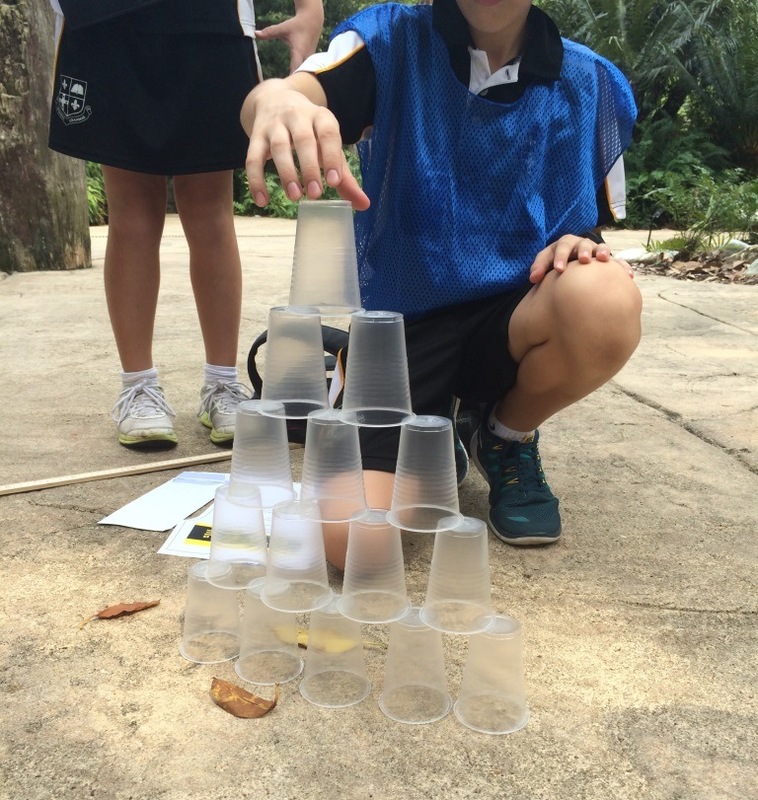 The Amazing Race has been building up at my school for the past month and staff have been planning and organising an exciting event for our Middle School students. The event was planned to be a conclusion to the terms learning and embraces the learning in History, Geography, Physical Education, Health and Mathematics. 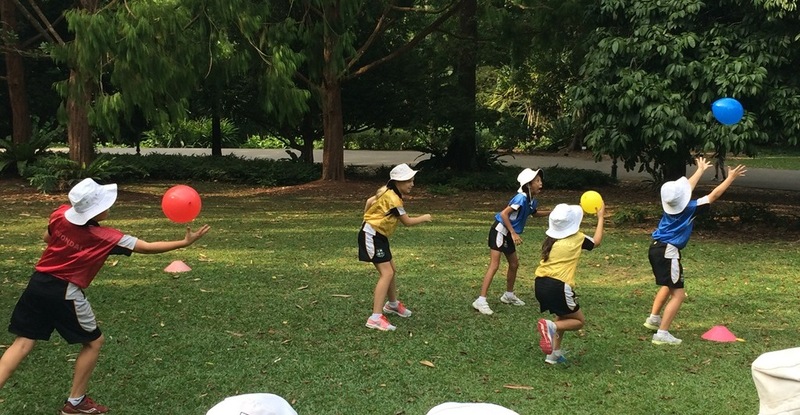 Last week the Amazing Race took place in the Singapore Botanical Gardens and it was INCREDIBLE! Weeks of planning and preparation ensured that this event was a HUGE success. 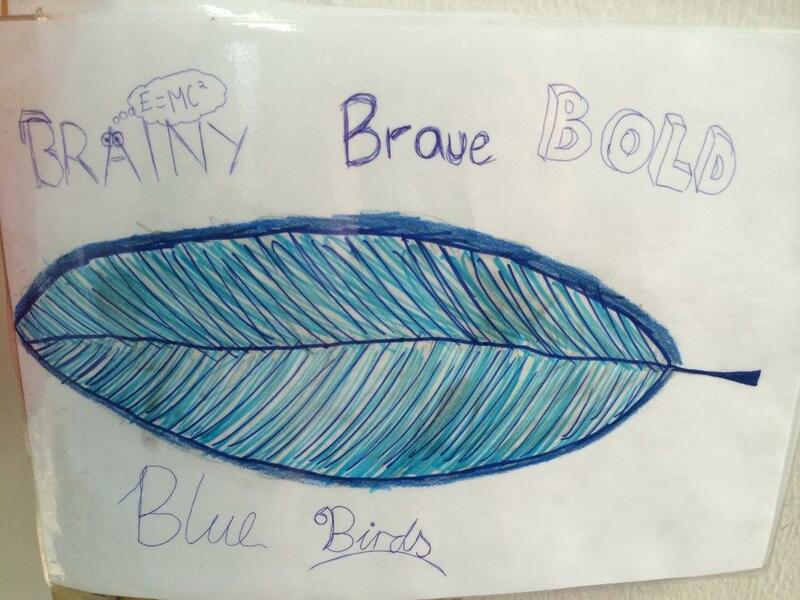 With a team of 8 teachers and 32 students we embarked on our journey. 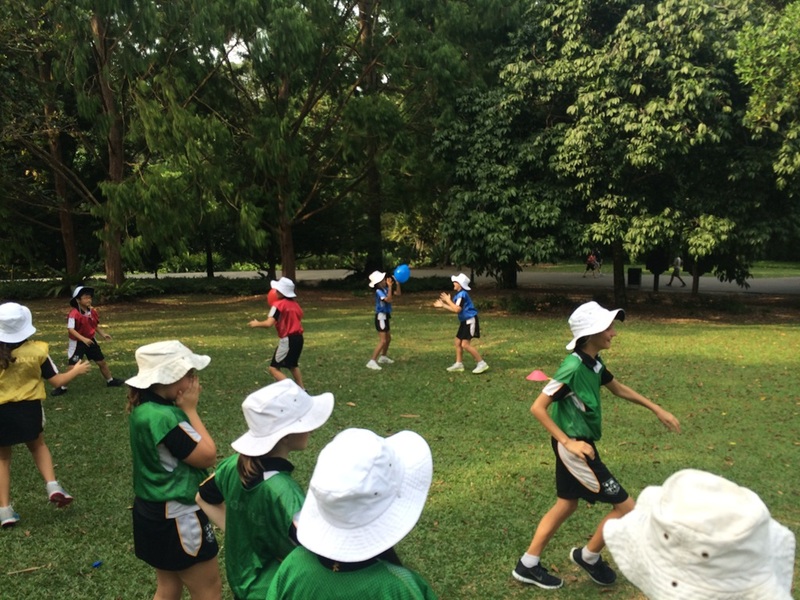 Students were put into mixed ability and gender groups and were assigned 2 staff members (who were there purely to provide teams with their next envelopes and as a safety precaution. They were not allowed to interact or help teams in any way. Students started from school and made their way to the gardens by bus. There they received their first clue which sent them on a journey, completing activities and tasks for just under 2 hours throughout the gardens. 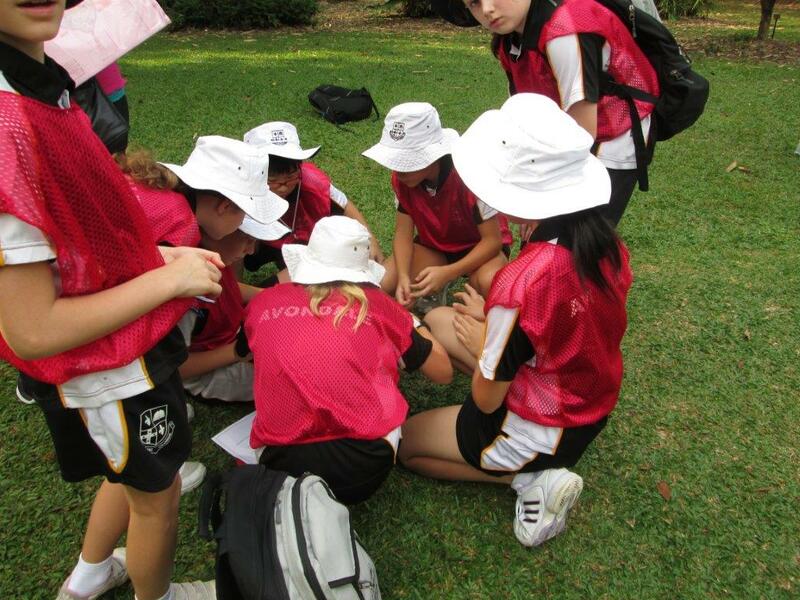 The questions were linked to the terms curriculum learning and physical activities were all leadership driven. Not only was it a fun and exciting race but it was easy for staff to identify students with excellent leadership abilities and those students who worked well as part of a team. Points were awarded for questions correct along the way and time penalties were given if answers were incorrect or rules were broken (rules were co-constructed with the students as part of our learning). These points were then added to the finishing points (20 for 1st, 15 for 2nd, 10 for 3rd and 5 for 4th) to find the winning team. After much success and an overwhelmingly positive response from staff, students and parents, the Red team came out victors, in what was a closely fought battle to the finish line. 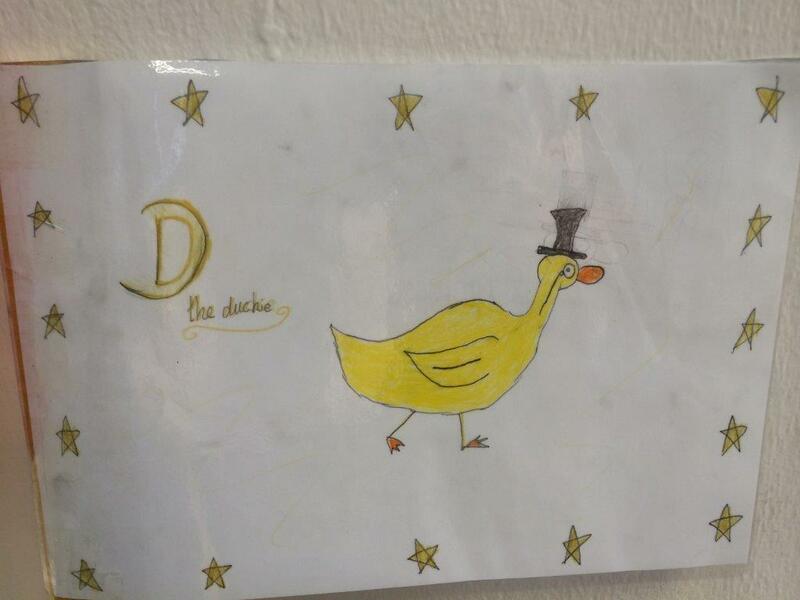 What an inspirational way to end a unit of learning. All from a discussion with Mr William Chamberlain this baby was born. As a result of these conversations, William and I have just launched www.eduamazingrace.com – a place to share, collaborate and get ideas. 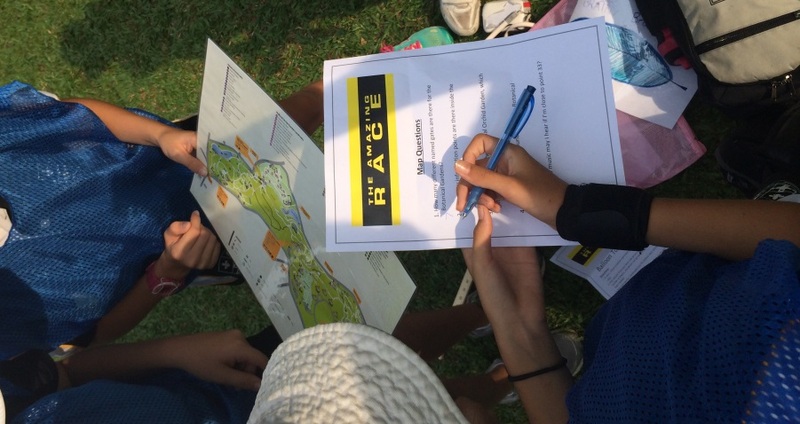 A place for people to share the different ways they use the concept of “The Amazing Race” to inspire learning in their classrooms all over the world. Do check it out and leave your ideas, photos and stories.